Brazilian President Dilma Rousseff faces impeachment this weekend. Her approval rating stands at an abysmal 10 percent. Luis Almagro, the secretary general of the Organization of American States, made a particularly sensible point when I talked to him during his visit to Miami this week. By that Almagro didn’t mean the U.S. has surrendered to the Latin American left. To the contrary, he suggested normalization gives Washington’s democratic agenda fresh leverage in the region. And that matters now as the ideological left, after more than a decade of remarkable clout, begins to fade from the Latin American scene – a collapse that might be accelerated this weekend if Brazil’s Congress votes in favor of impeaching President Dilma Rousseff for alleged budgetary shenanigans. Consider first how the Latin left, from Patagonia to Port-au-Prince, made such a stunning comeback at the turn of this century. The U.S. had won the Cold War. But its imperious insistence that Latin America embrace free-market orthodoxy only widened the region’s epic gap between rich and poor. That re-opened the door for authoritarian, anti-U.S. leftists like Hugo Chávez in Venezuela, the Kirchners in Argentina, Evo Morales in Bolivia, Rafael Correa in Ecuador, Daniel Ortega in Nicaragua and Jean-Bertrand Aristide in Haiti. Washington's democratic agenda has fresh leverage in Latin America - and that matters now as the region's ideological left begins to fade from the scene. By 2005, the U.S.’ image in Latin America had plunged from the triumph of NAFTA to wire photos of protesters burning then-President George W. Bush in effigy at the Summit of the Americas in Mar del Plata, Argentina. More moderate leftist presidents walked through the door, too – among them Luiz Inácio Lula da Silva in Brazil and his successor, Rousseff. To their credit, they narrowed Brazil’s appalling inequality and turned the South American giant into a welcome counterbalance to U.S. hegemony. But then, just as quickly, they turned Brazil into a giant mess. Like Chávez and the rest of the continent’s red-beret bunch, they ruined things by falling into the tiresome traps of Latin left-think. First, they believed wealth redistribution is the finale of development when in fact it’s just the overture. Even Rousseff – an economist who should know better – ignored warnings that Brazil ditch its addiction to statist protectionism and commodities exports and build a more open, tech-century economy. Now that commodities prices have imploded, Brazil is in a deep recession and this year it’s staring at its worst GDP contraction in a quarter century. 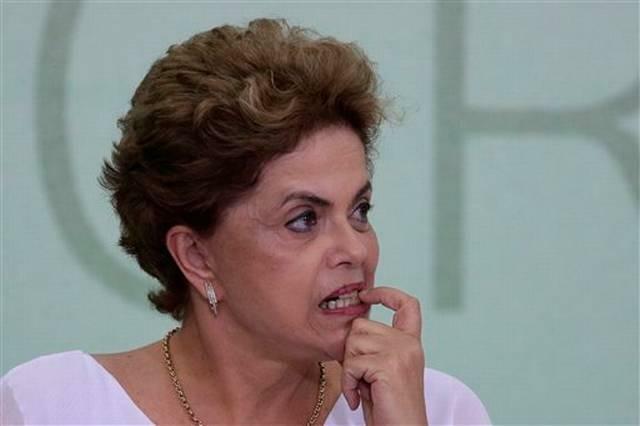 Rousseff faces impeachment because, during her 2014 reelection campaign, she allegedly hid Brazil’s perilous economic realities by illegally diverting funds from state banks to erase federal budget deficits. But the political sins of Rousseff, Lula and their Workers Party are even worse than their economic screw-ups. In short, like so many left-wing leaders before them in Latin America, they became as arrogant as the U.S. behemoth they spent their careers scolding. Under Rousseff, the haughtiness inside Planalto, the Brasília presidential palace, was as thick as mosquitoes in the Amazon. And so was the smug complacency that allowed the most massive corruption scandal in Brazil’s history – the $3 billion bribery scheme at Petrobras, the state-run oil firm Rousseff oversaw during Lula’s presidency (though she’s not accused in that case). 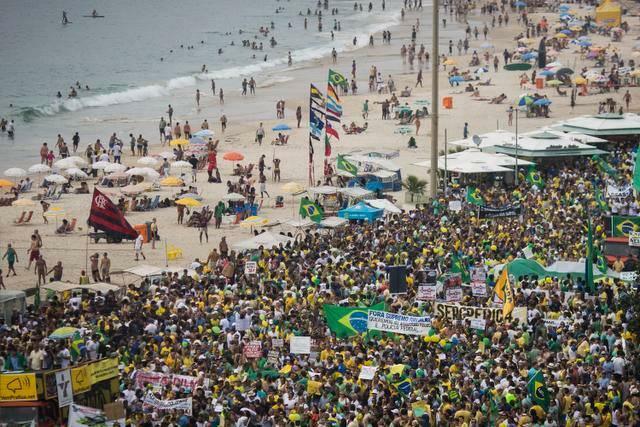 Brazilians march en masse at Rio de Janeiro's Copacabana Beach calling for Rousseff's impeachment. As a result, Rousseff’s claim that her possible impeachment is a “right-wing coup d’état” is fairly lame. Still, the Brazilian politicos leading the impeachment push are no heroes, either – especially the president of the Chamber of Deputies, Eduardo Cunha, who himself faces major corruption charges. And this is where the U.S. needs to follow its “new logic of relations” with Latin America. 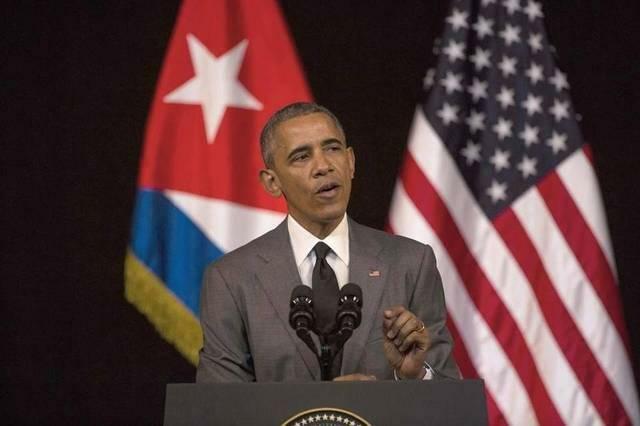 President Obama’s policy of engaging rather than isolating communist Cuba – the Latin left’s cathedral – makes it harder now for leaders like Rousseff to score political points by casting Washington as the hemisphere’s northern ogre. But Washington has to avoid its own worn-out habits, such as supporting dubious characters like Cunha simply because they oppose leftists like Rousseff. Reverting to that old logic is a sure way to encourage new conservative abuses in Latin America – and afterward, yet another revival of the region’s revolutionary left. 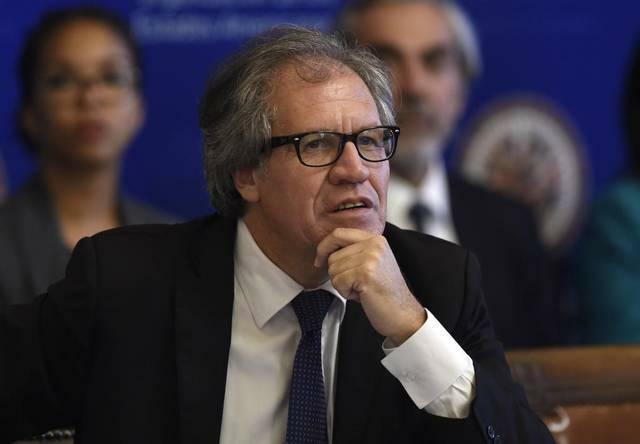 Luis Almagro is the Secretary General of the Washington-based Organization of American States (OAS). As the head of the largest intergovernmental body in the Americas, Almagro has his eyes on a number of crises these days – not least of which is the possible impeachment of Brazilian President Dilma Rousseff this week. But he does see one unusually bright spot in the Americas: The normalization of U.S.-Cuba relations. And he hopes the two countries keep the ball moving forward. 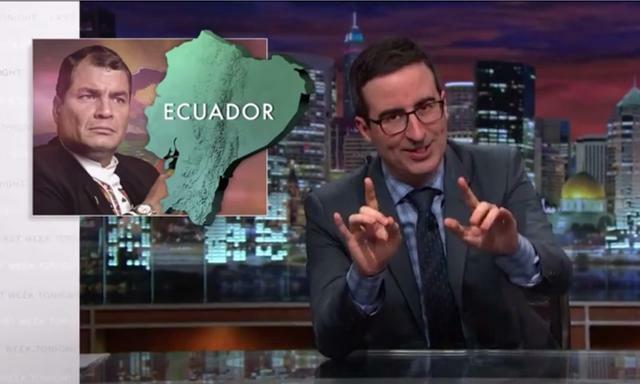 Kudos to British comedian John Oliver for his hilarious smackdown of Ecuadorean President Rafael Correa this week. It’s one of those photos that cries out for a thought bubble. 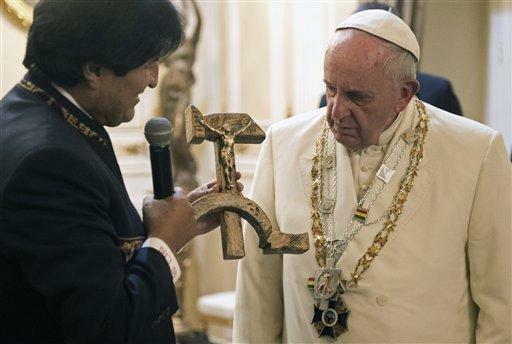 During Pope Francis’ visit to Bolivia yesterday – the second stop on the Pope’s three-country tour of South America this week – left-wing President Evo Morales offered him an unusual crucifix that depicts Jesus nailed to a hammer and sickle. That is, Jesus laid out on the international symbol for communism. Francis reportedly muttered to Morales, "Eso no está bien." Translation: We are not amused.